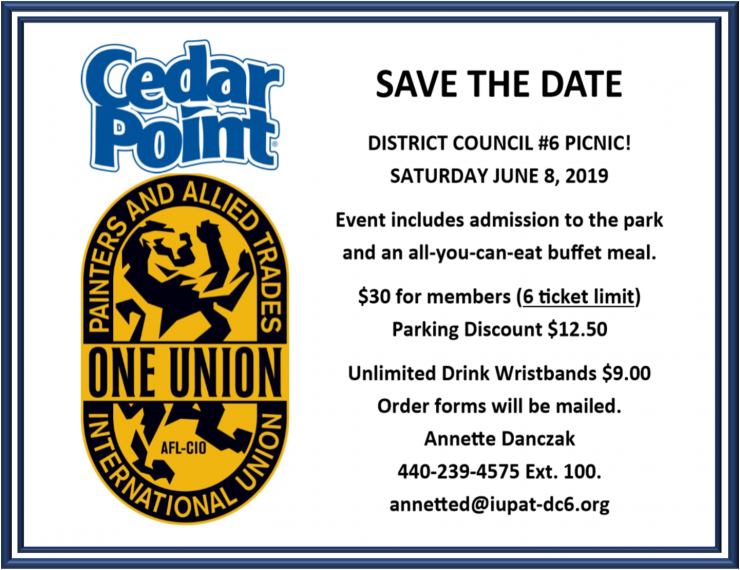 April 18, 2019; Strongsville Ohio: The International Union of Painters and Allied Trades District Council 6 (IUPAT) is planning to rehab three cutting edge nonprofit addiction treatment services; the Jean Marie House Recovery Center in Brook Park Ohio, Addiction Services Council Recovery Center in Cincinnati, and the Refuge Ministry Recovery Center in Columbus. 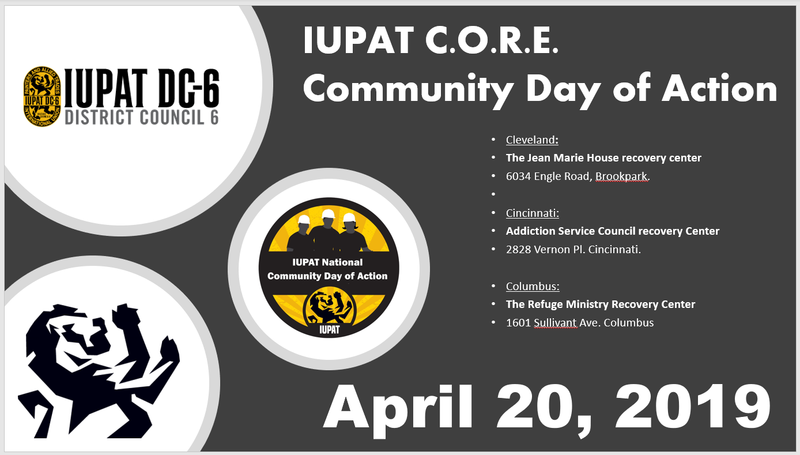 In total, approximately $75,000 in Labor and Materials will be donated by over 40 IUPAT members on Saturday, April 20th the IUPAT Day of Community Action. The support is part of a district-wide initiative to focus union resources towards fighting the opioid epidemic. The Jean Marie House is a sober Living Program for women, with a capacity of serving 35 women at one time. They are part of the Ed Keating Center, which has three non-profit sober living facilities that treats recovering alcoholic and drug-addicted men and women. Addiction Services Council has cut overdose rates in Cincinnati by as much as 35%. Their prevention services reach more than 30,000 people annually, which supports their vision to build a community free of drug and alcohol abuse as well as the disease of addiction. The Refuge Ministry Recovery Center in Columbus offers free drug rehab services. They have four locations around central Ohio that serve 75+ men and women. They have heled more than 5,000 men and women recover from addiction. 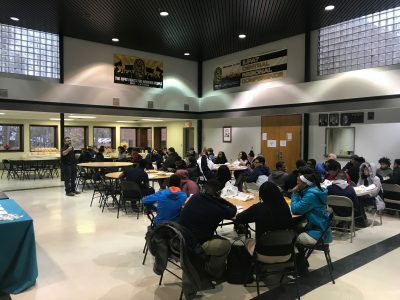 The IUPAT Community Action Day begins at 7:AM on Saturday, April 20th and is concluded whenever the projects are done. Local IUPAT members volunteer their time towards the projects, which are always focused on IUPAT’s home communities. For more information on the IUPAT Day of Community Action, visit http://iupat-dc6.org/news/ . District Council 6 would like to welcome David Lay out of Local 249 as the newest Business Representative/ Organizer who will be covering the Dayton and Cincinnati areas. David has been a drywall finisher for the past 9 years, served on his local e-board and is a member of the Young Lions. Help us congratulate David on his new position! Come spend the day at CEDAR POINT, the rollercoaster capital of the world! On Saturday, June 8th, DC 6 is having a council-wide CEDAR POINT day where members can purchase up to 6 tickets for $30 each! We also have a discount parking pass for additional purchase of $12.50 and an all you can drink wristband for fountain drinks for an additional $9 each. And if you feel like getting there early for a jump on the lines, we are allowed into the park one hour before it opens to the public. We will be mailing out an order form to every member in DC 6 soon so keep an eye out for the mailing. District Council 6 wants to introduce Bo Anderson & Ron Nusbaum as the newest Business Reps/Organizers to join our team! CONGRATULATIONS to Bo Anderson and Ron Nusbaum- the newest Business Reps/Organizers for District Council 6. Bo Anderson is a devoted Glazier for the past 11 years out of Akron Local 1162 & Ronald Nusbaum is a dedicated Painter with 24 years of commitment from Toledo Local 7. Welcome to our team gentlemen! 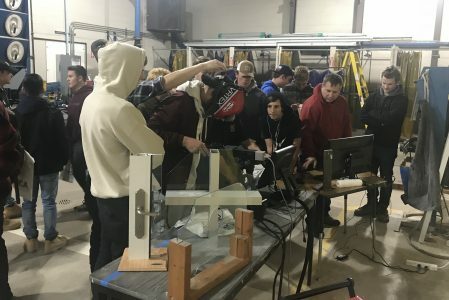 DC 6 is starting a new pilot program for members interested in riding along with our Business Representatives and Organizers to see how much interest it draws. The duties of the Business Reps and Organizers goes far beyond office duties. They are out on the jobsites servicing members, generating hours for our membership by way of; organizing non-union shops, performing job actions, negotiating contracts and doing whatever it takes to put our members first. 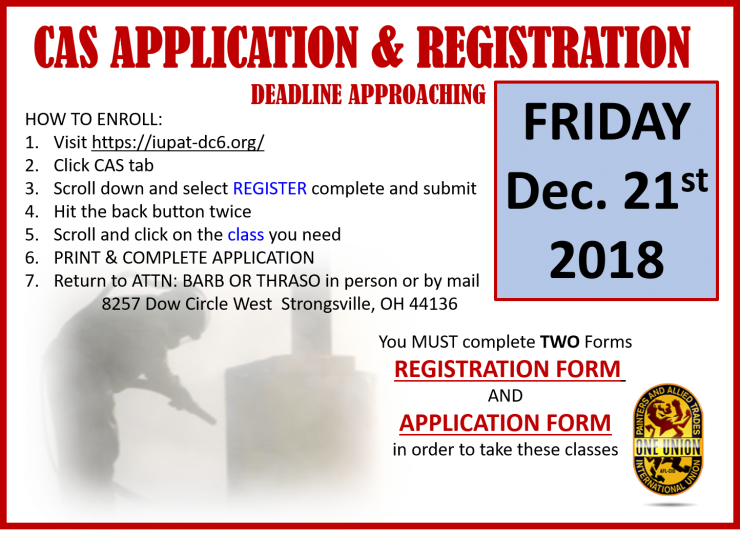 If you are interested in seeing what being leadership encompasses contact Nichole McCarthy @ 440-239-4575 to schedule a Ride along with your local Business Rep or Organizer. District Council 6 will be accepting immediate resumes for Business Rep/Organizer within Cincinnati Local 123. We are also accepting resumes for Business Representative/Organizer throughout the entire council. Our goal is to have a bank of candidates to interview as the need in that area arises. 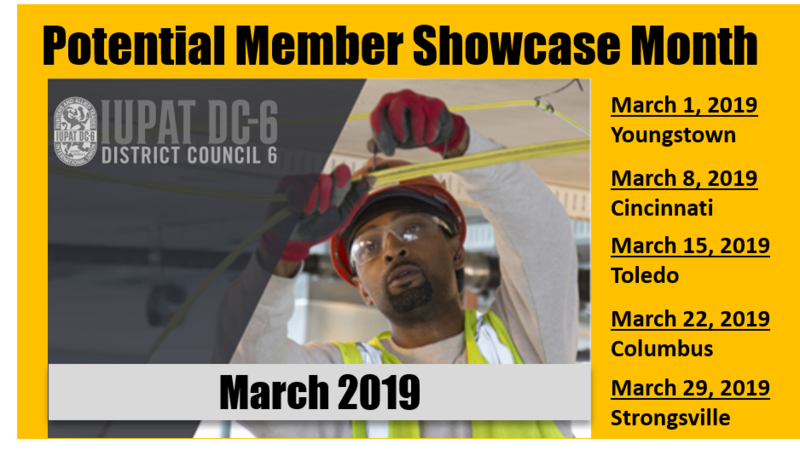 March is IUPAT DC6 Potential Member Showcase Month! March is Potential Member Showcase Month! The Job Fairs and Hiring Events will feature profiles of the Drywall Finishing, Glazing, Painting, and Sign and Display Trades. Attendees will have the opportunity to visit with representatives from each trade to gain insights on IUPAT DC6 occupations. 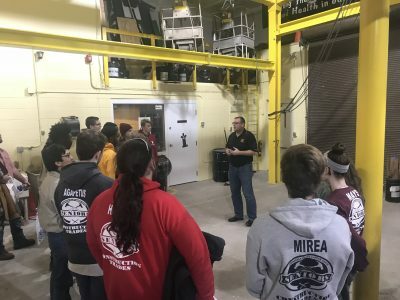 In addition to learning about the steps necessary to join IUPAT’s apprenticeship program, journeymen can explore training opportunities and speak with contractors from the trades about open positions. Virtual Simulators for trade specific talents will be available to operate. College credits for apprenticeship classes are also obtainable. The deadline for the CAS courses will be FRIDAY, DECEMBER 21st, 2018. The Coatings and Corrosion Expo and Conference that was set for December 5th has been postponed due to unforeseen circumstances. We apologize for any inconvenience this may cause. District Council 6 encourages you to stay tuned for further information regarding the rescheduling of this event. Thank you for your time and patients.